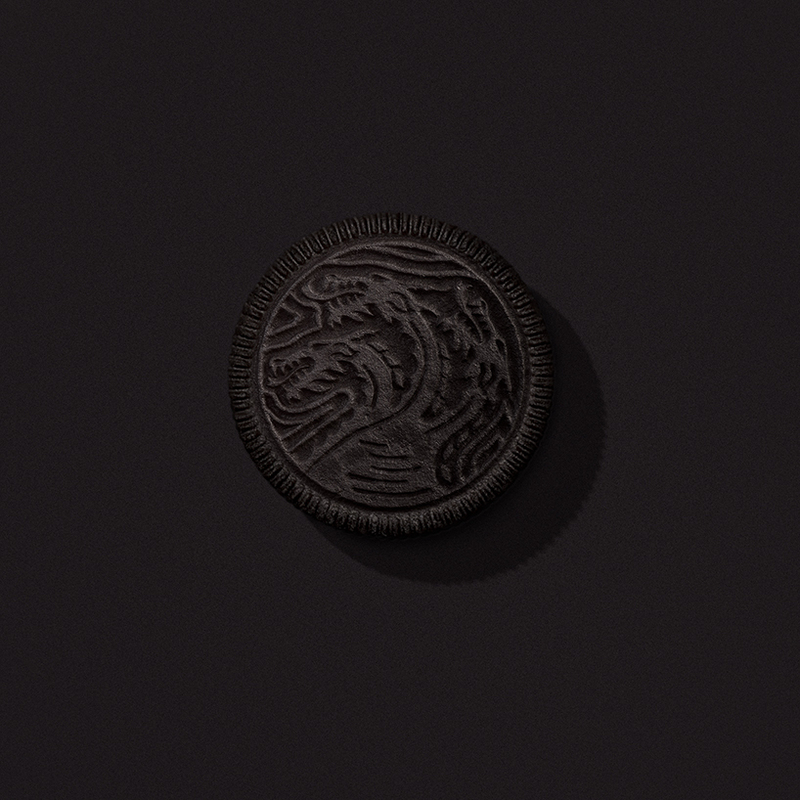 to announce a limited edition batch of cookies, oreo and its creative agency 360i collaborated with elastic — the creators of the game of thrones opening sequence. with 2,750 oreos, they built castle black from wafers, snow from cream-filling and animated it all to the intro music that defined the last decade. 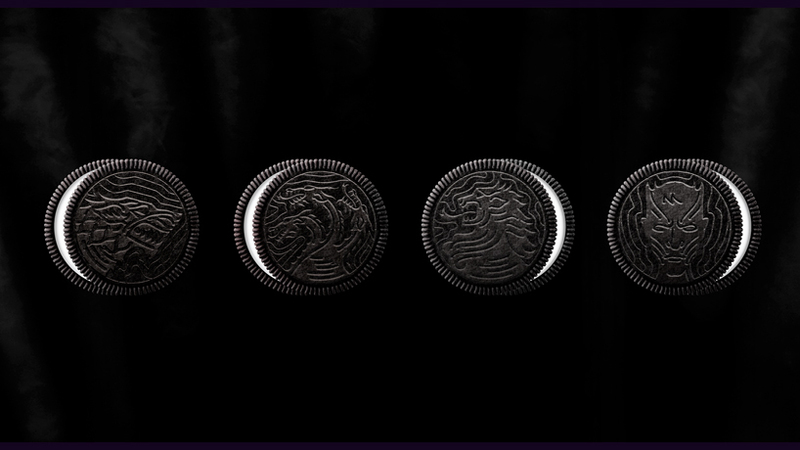 #forthethrone oreo cookies, you’ll see below, are embossed with the stark dire-wolf, targaryen dragon, lannister lion, and the night king. 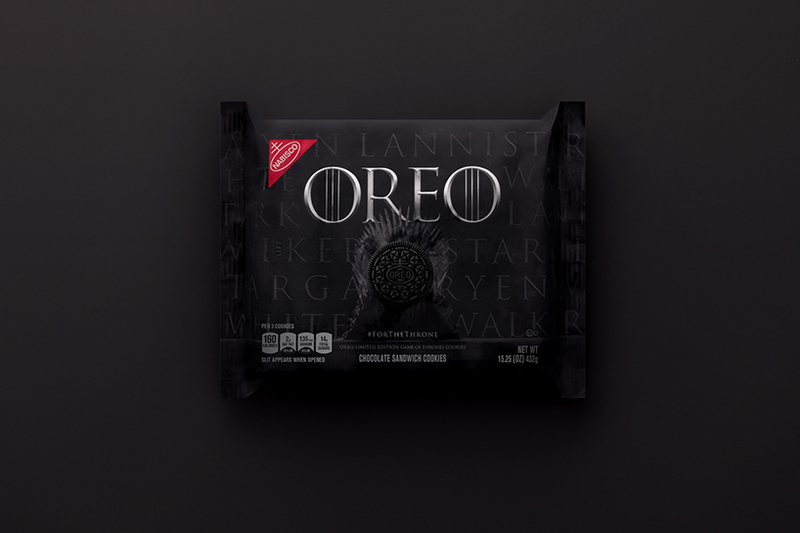 oreo game of thrones cookies are available for a limited time starting april 8, nationwide wherever oreo cookies are sold. but the night is creamy and full of cookies — and as one of oreo’s largest limited edition batches ever, there’s more to it than chocolate sandwhiches. 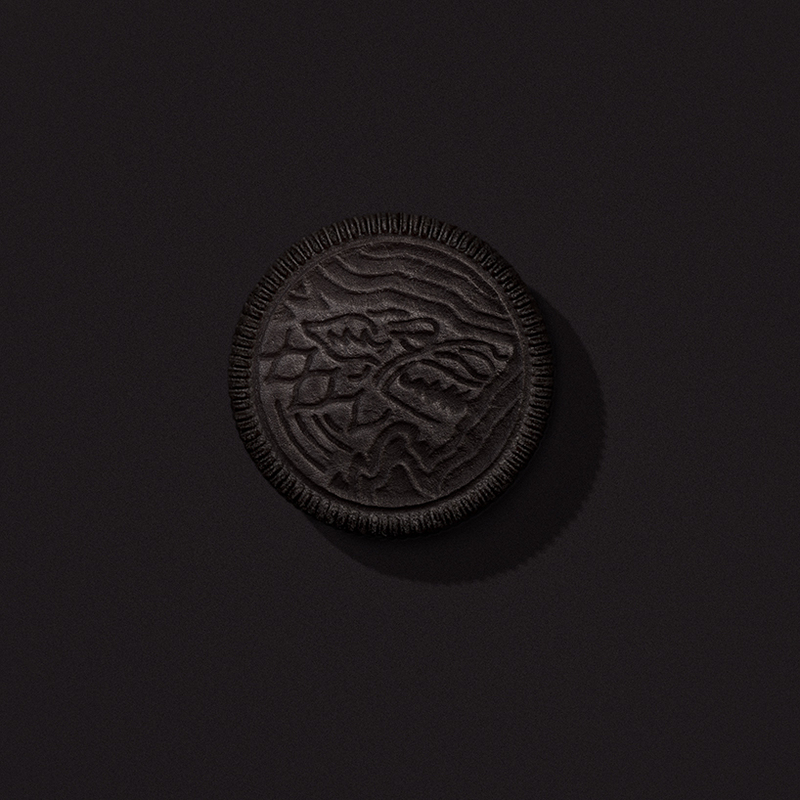 fans can pledge their loyalty for house lannister, house targaryen, house stark or the night king by visiting oreo.com and oreo’s social media, using #gameofcookies and #forthethrone. with hashtags at your side and love for cookies guiding your heart like one-eyed-ravens, oreo will surprise select fans throughout the season with a ‘special treat’ for participating. 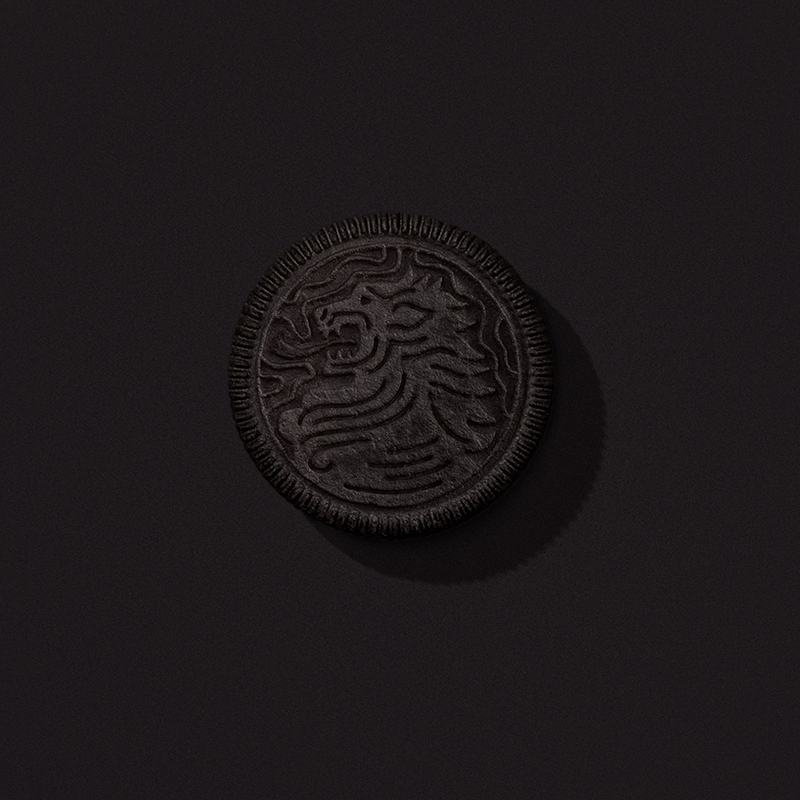 one can only pray, to the old gods and the new, that the surprise is the head of an opposing house on an oreo-spike, or more-theon in a cream-filled box, or perhaps even the cookie throne itself. season 8 premiers april 14th.